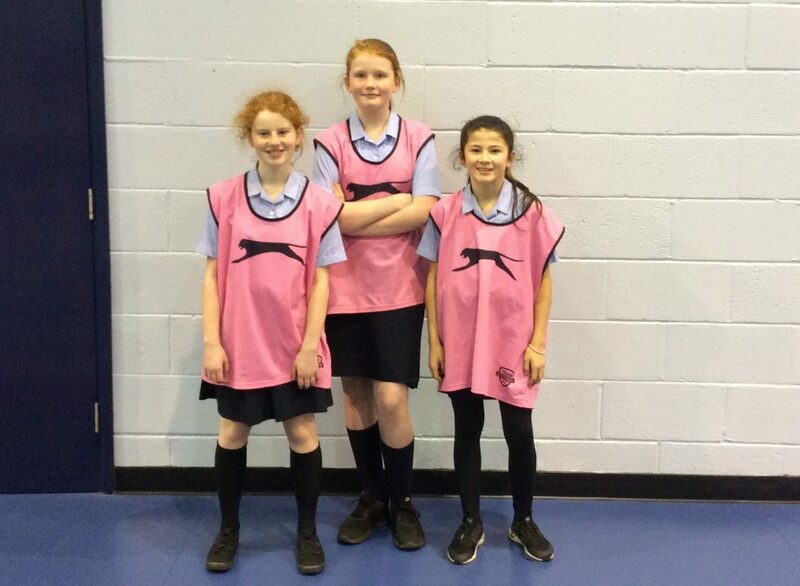 Congratulations to Forms 7R1 and 8R1, who are the Year 7 and year 8 Inter-form Basketball winners. 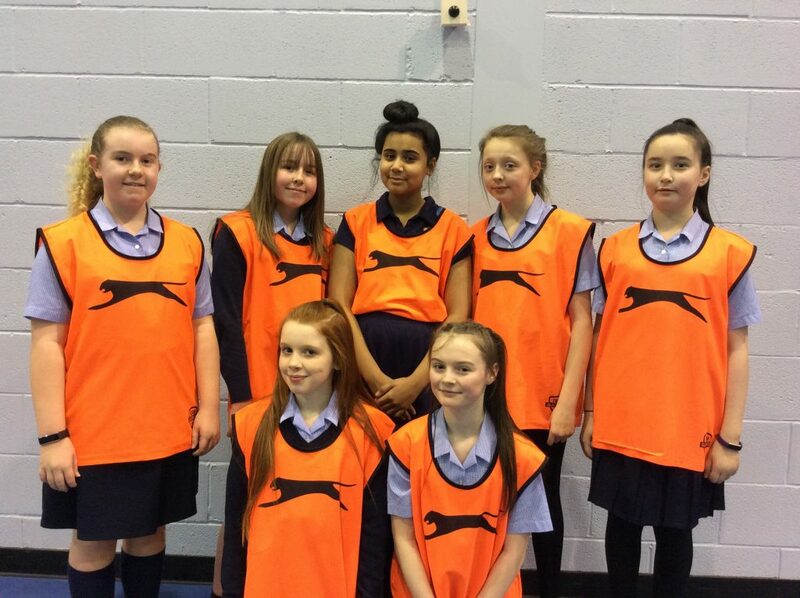 Pictured here are Ashlynne, Bethan and Ciara from the Year 7 squad and Faye, Phoebe, Asma, Jessica, Ella-Louise, Ruby and Taylar from the Year 8 team. We still have the Year 9 competition to look forward to, taking place at lunchtime on Tuesday 12 February! Previous Post Ciara’s our Regional Champion Chef!